Ah, it’s that time! Holiday Gift Guides are everywhere and I love pulling together mine because it helps me plan out my own personal lists. So yes, it’s a bit selfish but it’s also fun. Today I’m sharing my Holiday Gift Guide for Foodies (or Foodie wannabees, ain’t no shame in that). This Sur La Table Ceramic Grill Pan is perfect for grilling when you don’t want to go outside (i.e. all winter long). You can find it here. 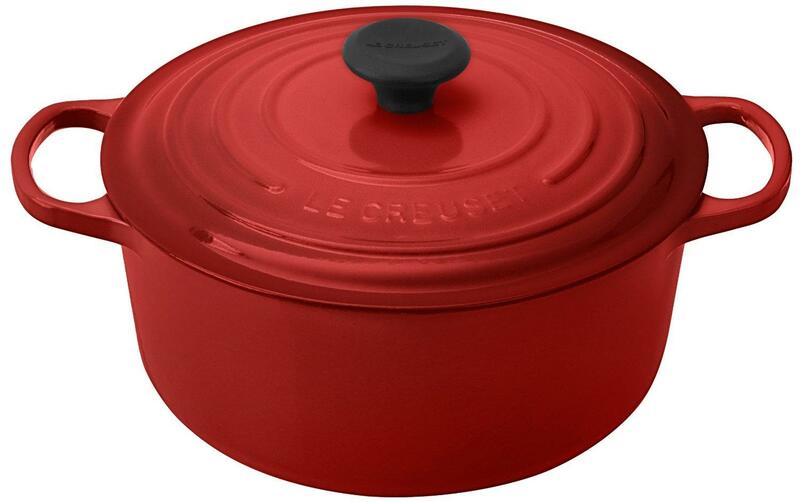 Oh Le Creuset. Oh how I love you. This dutch oven has been on my list for a long time. Sometime soon, I will make it mine. Guarantee your favorite foodie would LOVE YOU if they found this under the tree. You can find it here. A membership to Thrive Market. Thrive Market is the first socially conscious online store offering the world’s best-selling natural and organic products at wholesale prices. They carry over 2,500 of the highest quality food, supplements, home, personal care, and beauty products from over 400 of the best brands on the market, all delivered straight to your door at 25-50% off retail prices. Their mission is to make health living easy, affordable, and accessible for every American family. I love this company and the membership fee is easily recouped in the savings. Gift this to your friend who laments the expense of organic products and she’ll thank you. 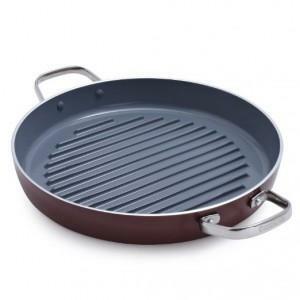 This All-Clad Stainless Steel Nonstick Omelette Pan would be perfect. I actually might need this since I’m cooking so many egg based meals now. Right now, it’s over 45% off over at Williams Sonoma. Check it out! Y’all. 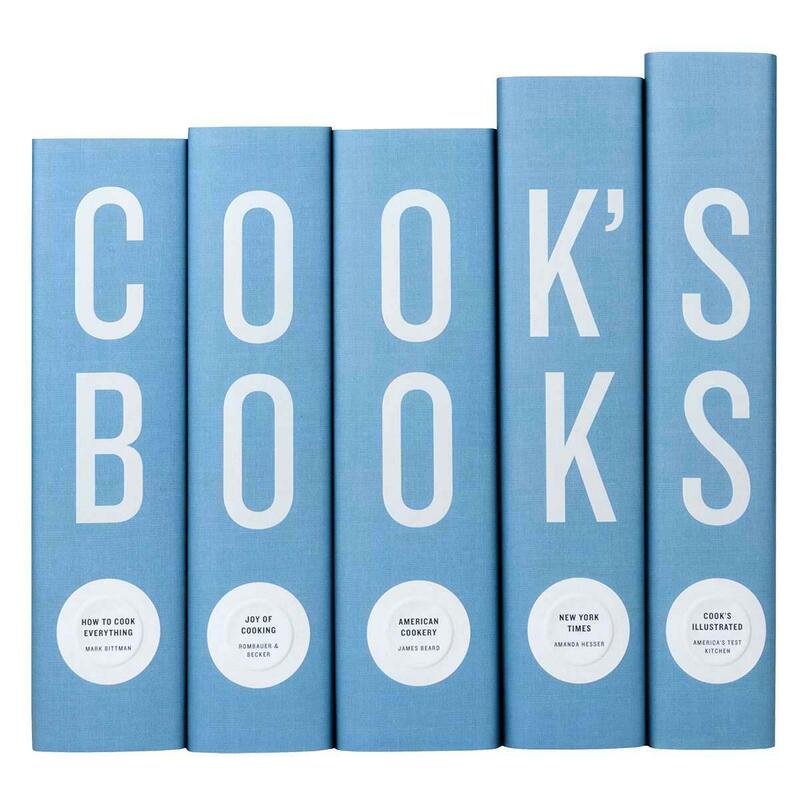 Is there a more perfect set of cookbooks than this one? I am seriously jonesing for this set. Something serious. 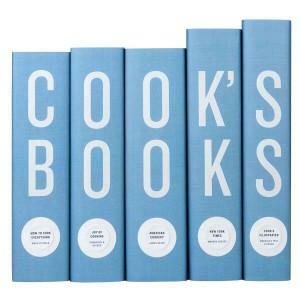 It’s a set of 5 cookbooks with thousands of recipes. SO awesome! 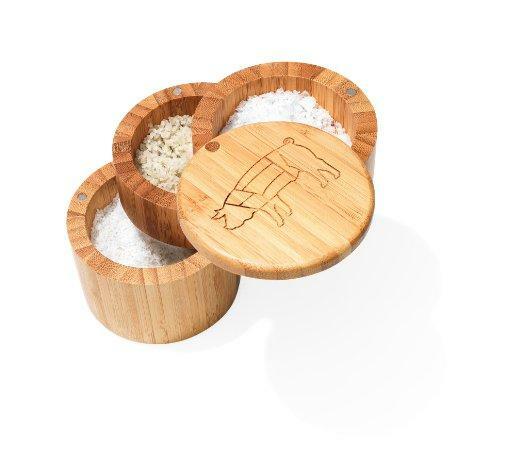 I’m a big fan of interesting spices and salts and this Thomas Keller Ad Hoc Salt Cellar is right up my alley, which means any foodie would love it. You can buy it here. 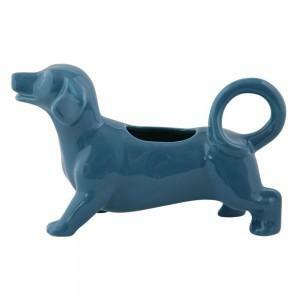 A creamer for your dachshund fan. I couldn’t resist. Find it here. And one last book. 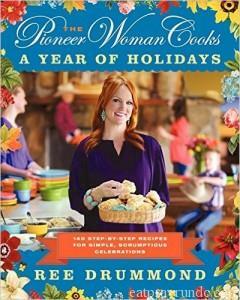 I love the Pioneer Woman and I think a down home foodie would enjoy this one. Find it here. I hope you’ve found something helpful or at least some starter ideas for the foodie on your list. Check out my other gift guide here! 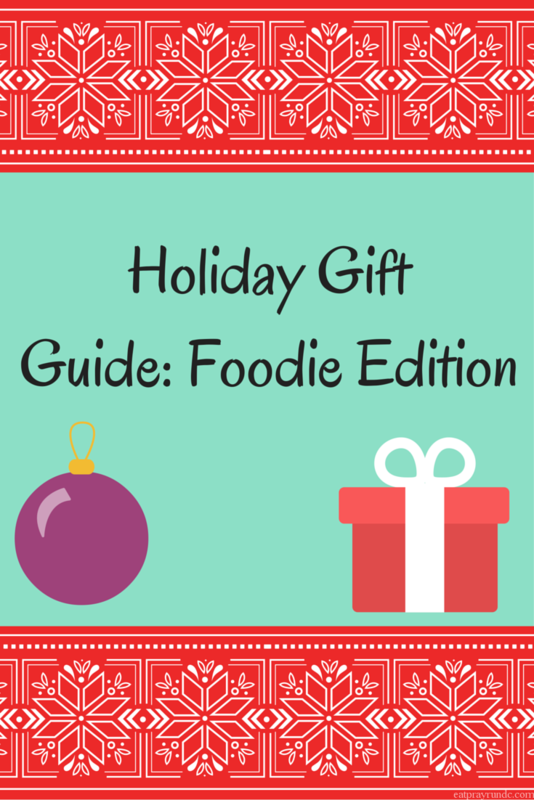 What’s on your foodie gift list? The dachshund creamer is so cute!! Great list and I’ve had my eye on a Dutch oven for a while now too. So many great fall and winter recipes to make in it! I know – these are all items I would LOVE! of course i put the dachshund creamer on there just for you! 🙂 i knew you’d appreciate it as much as i did! happy thanksgiving! Can i just tell you how much I LOVE my Le Cruset? And of course, I have it all in red. This foodie is asking for a cookbook–the Runners World Meals on the Run cookbook. Oh that’s a good one, at least it appears so based on all the reports I’ve read. Have a happy thanksgiving, Wendy! I want that grill pan! <3! 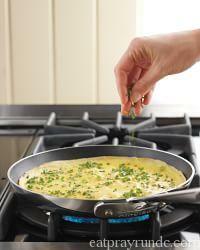 I so want that omelet pan, and I love the deal I can get on it. I love your other gift idea too. Thanks for posting these great ideas. Sure – I’m kind of obsessed with everything on this list! I LOVE my Le Cruset Dutch Oven. My hubby gave me one for Christmas a few years ago. Best present ever!